Here are the Small Town Lottery (STL) game results for today, December 2, 2018 (Sunday) as announced during the PCSO centralized draw. 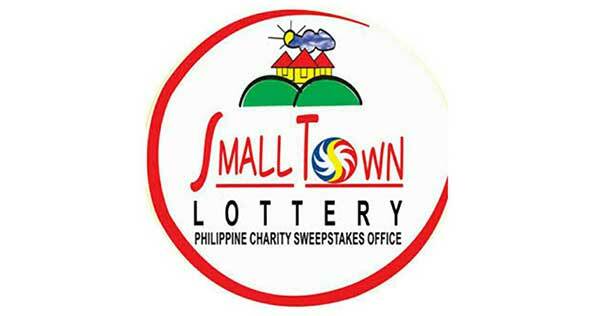 Bookmark and visit this site regularly for daily STL results from the centralized Small Town Lottery games. Okay, those are the STL results for December 2, 2018. Thank you for making us the number 1 source for updated and reliable STL results. Don't forget to share! Click here to view yesterday's winning numbers.